1. Larry Murphy, editor. 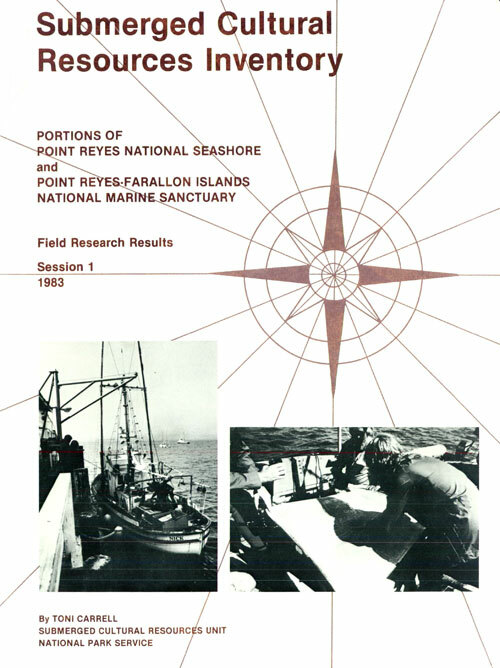 Submerged Cultural Resources Survey: Portions of Point Reyes National Seashore and Point Reyes-Farallon Islands National Marine Sanctuary. Submerged Cultural Resources Unit, 1984. 2. Toni Carrell. 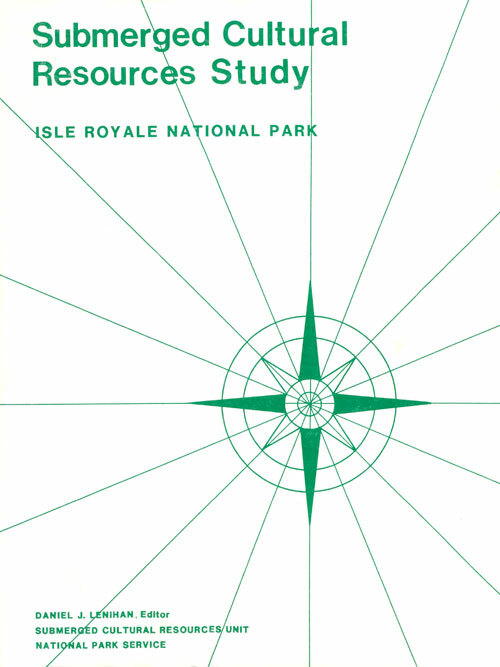 Submerged Cultural Resources Inventory: Portions of Point Reyes National Seashore and Point Reyes-Farallon Islands National Marine Sanctuary. Submerged Cultural Resources Unit, 1984. 3. Edwin C. Bearss. 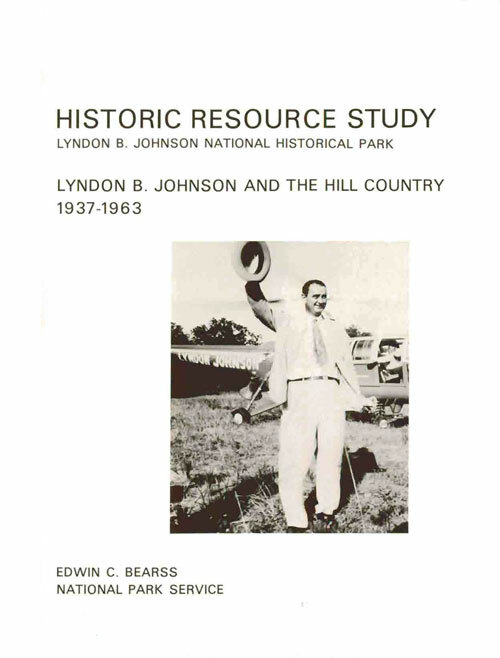 Historic Resource Study: Lyndon B. Johnson and the Hill Country, 1937-1963. 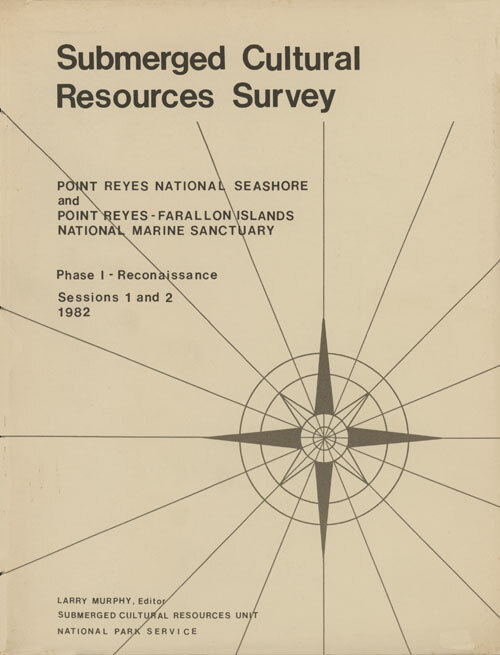 Division of Conservation, 1984. 4. Edwin C. Bearss. 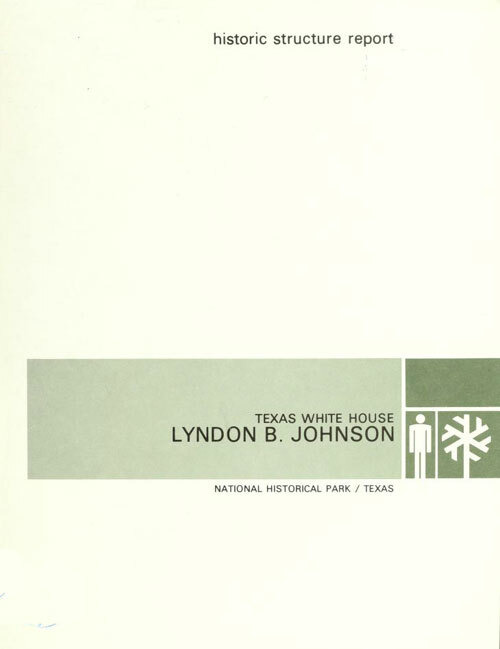 Historic Structures Report: Texas White House. Division of Conservation, 1986. 5. Barbara Holmes. 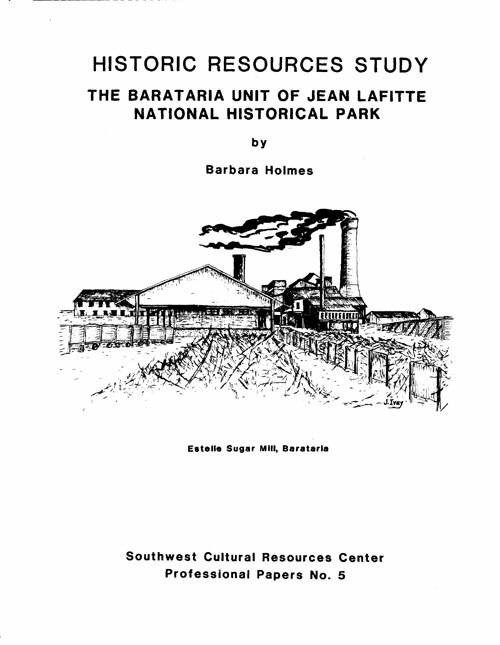 Historic Resource Study of the Barataria Unit of Jean Lafitte National Historical Park. Division of History, 1986. 6. Steven M. Burke and Marlys Bush Thurber. Southwest Region Headquarters Building, Santa Fe. 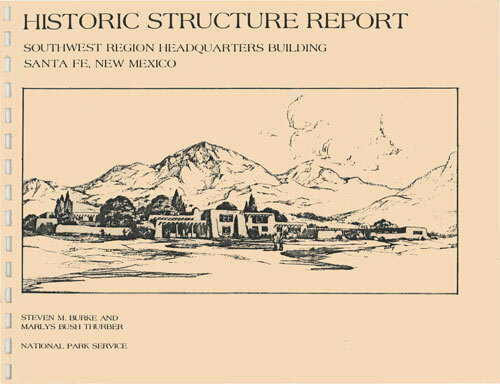 New Mexico: A Historic Structure Report. Division of Conservation, 1985. 7. Toni Carrell. 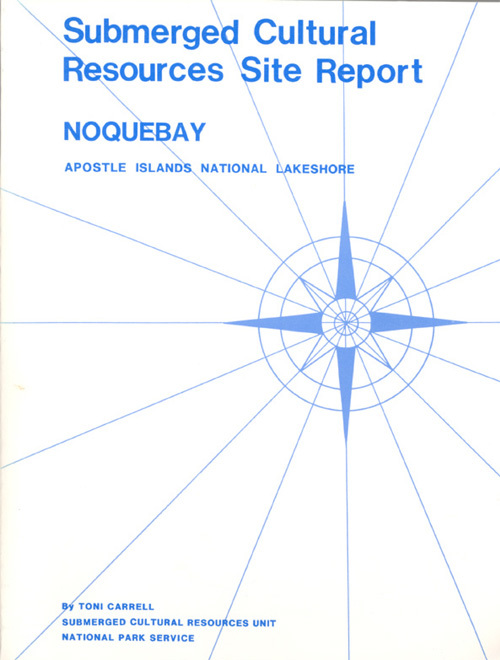 Submerged Cultural Resources Site Report: NOQUEBAY, Apostle Islands National Lakeshore. Submerged Cultural Resources Unit, 1985. 8. Daniel J. Lenihan, editor. Submerged Cultural Resources Study: Isle Royale National Park. Submerged Cultural Resources Unit, 1987. 9. J. Richard Ambler. 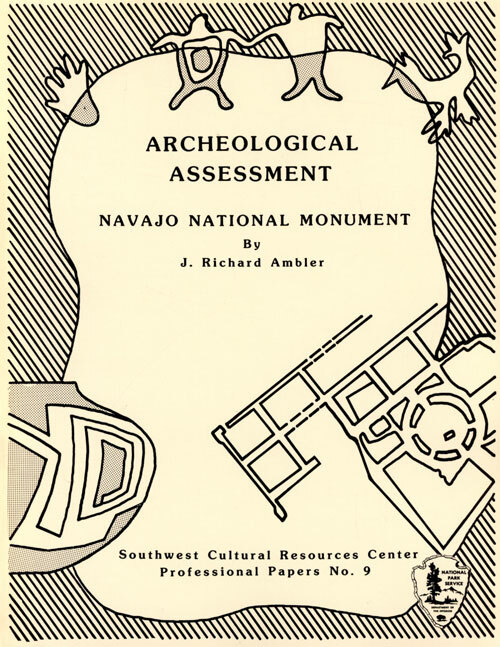 Archeological Assessment: Navajo National Monument. Division of Anthropology, 1985. 10. John S. Speaker, Joanna Chase, Carol Poplin, Herschel Franks, R. Christopher Goodwin. 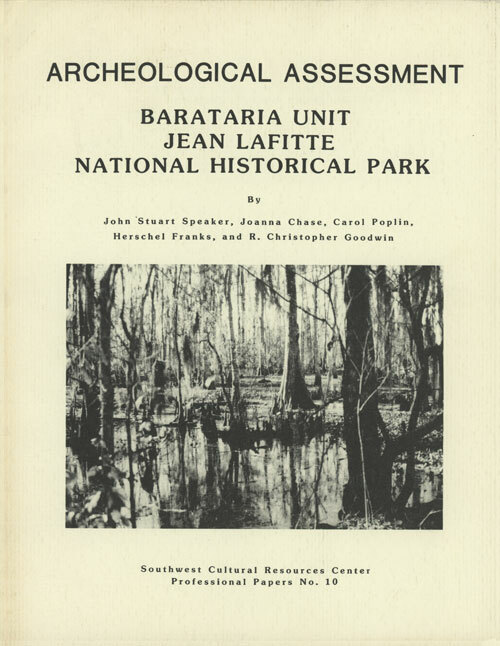 Archeological Assessment: Barataria Unit, Jean Lafitte National Historical Park. Division of Anthropology, 1986. 11. James E. Ivey, Marlys Bush Thurber, James T. Escobedo, Jr., Tom Ireland. The Missions of San Antonio: A Historic Structures Report and Administrative History. Divisions of Conservation and History, 1987. 12. Roger E. Coleman. The Arkansas Post Story. Division of History, 1987. 13. Toni Carrell, editor. 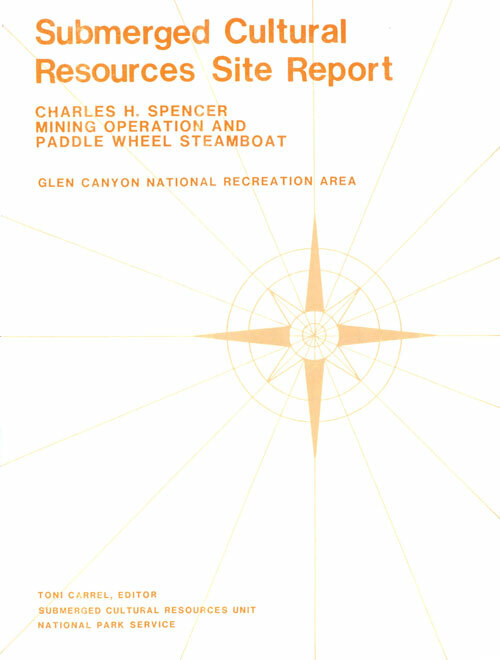 Submerged Cultural Resources Site Report: Charles H. Spencer Mining Operation and Paddle Wheel Steamboat, Glen Canyon National Recreation Area. Submerged Cultural Resources Unit, 1987. 14. Hal K. Rothman. The Bandelier National Monument: An Administrative History. 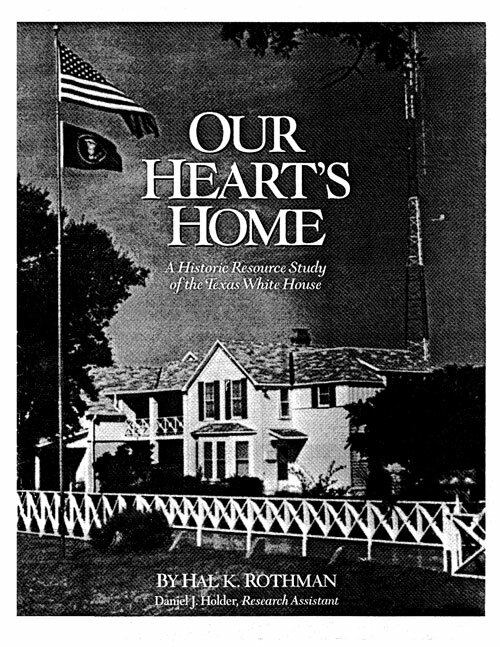 (PDF) (HTML edition) Division of History, 1988. 15. James E. Ivey. 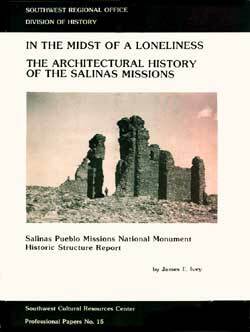 In the Midst of a Loneliness: The Architectural History of the Salinas Missions, Salinas Pueblo Missions National Monument Historic Structure Report. (PDF) (HTML edition) Division of History, 1988. 16. Richard W. Sellars and Melody Webb. An Interview with Robert M. Utley on The History of Historic Preservation in the National Park Service1947-1980. (HTML) Division of History, 1988. 17. 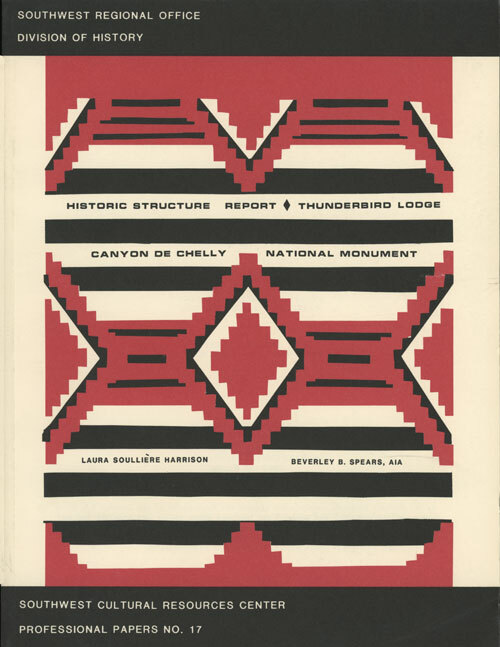 Laura S. Harrison and Beverley Spears, Historic Structures Report. Chinle Trading Post, Thunderbird Ranch and Custodian's Residence, Canyon de Chelly National Monument, Arizona. Division of History, 1988. 18. James P. Delgado and Stephen A. Haller. Golden Gate National Recreation Area. 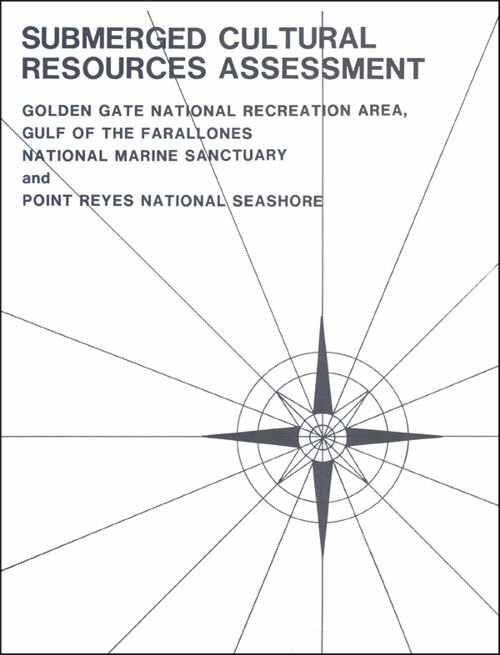 Gulf of the Farallones National Marine Sanctuary and Point Reyes National Seashore. Submerged Cultural Resources Unit, 1989. 19. Judith K. Fabry. 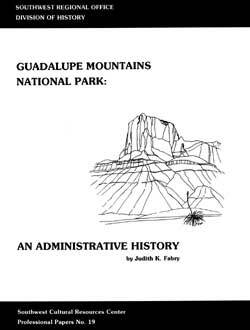 Guadalupe Mountains National Park: An Administrative History. (PDF) (HTML edition) Division of History, 1988. 20. Peter J. McKenna and Scott E. Travis. 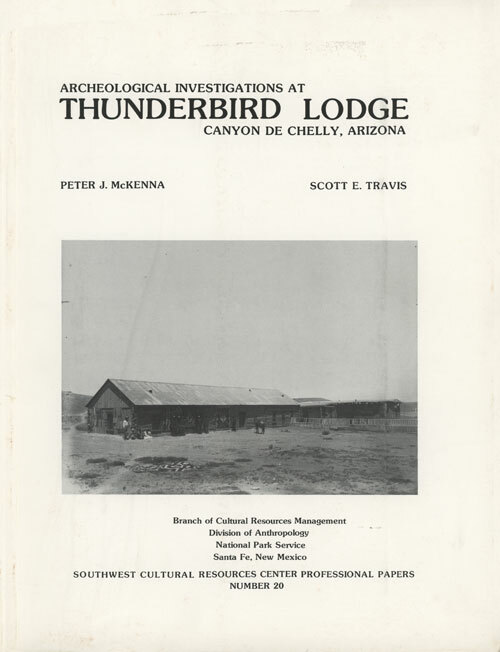 Archeological Investigations at Thunderbird Lodge. Division of Anthropology, 1989. 21. Peter J. McKenna and James E. Bradford. The T. J. Ruin, Gila Cliff Dwellings. Division of Anthropology, 1989. 22. C. Patrick Labadie. 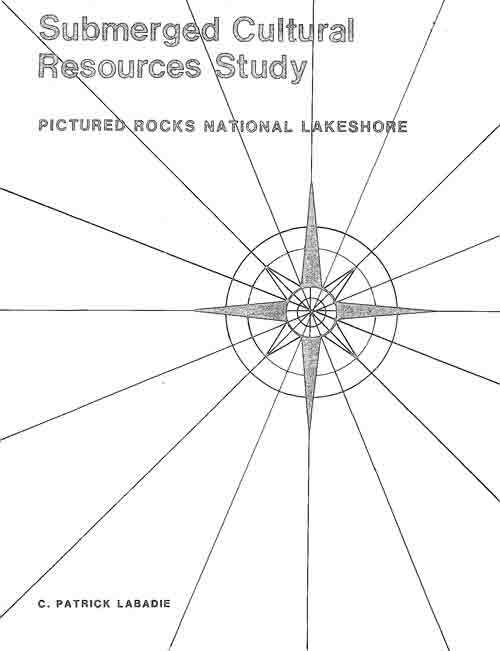 Submerged Cultural Resources Study: Pictured Rocks National Lakeshore. Submerged Cultural Resources Unit, 1989. 23. Daniel J. Lenihan, editor. USS Arizona Memorial and Pearl Harbor National Historic Landmark. Submerged Cultural Resources Unit, 1989. 24. Robert H. and Florence P. Lister. 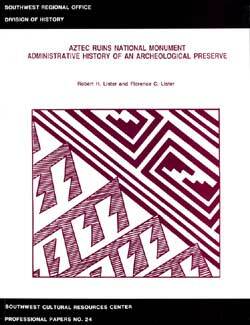 Aztec Ruins National Monument: Administrative History of An Archeological Preserve. (PDF) (HTML edition) Division of History, 1990. 25. Jill-Karen Yakubik. Archeological Investigations of Six Spanish Colonial Period Sites: Barataria Unit, Jean Lafttte National Historical Park and Preserve. Division of Anthropology, 1989. 26. Herschel A. Franks and Jill-Karen Yakubik. 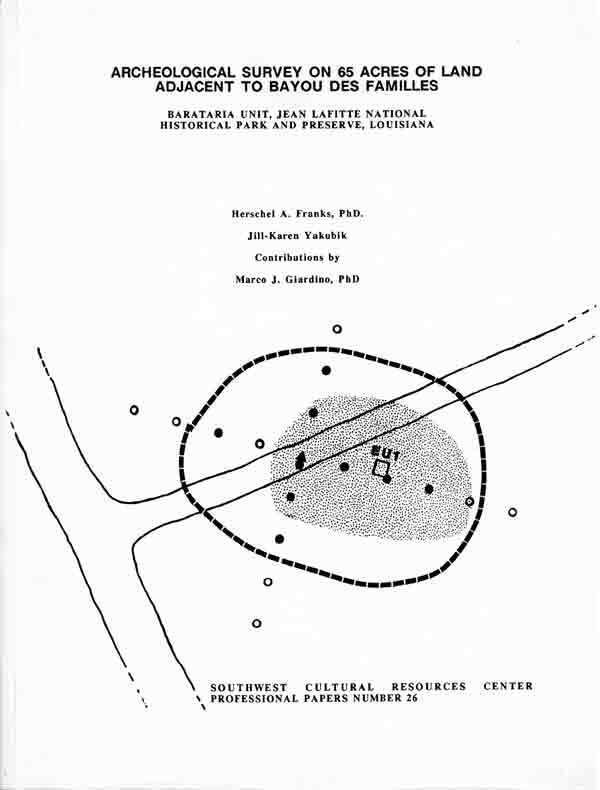 Archaeological Survey on 65 Acres of Land Adjacent to Bayou des Familles: Barataria Unit, Jean Lafitte National Historical Park and Preserve. Division of Anthropology, 1989. 27. Walter K. Wait and Peter J. Mckenna. Quarai Parking Lot Rehabilitation: Archeological Testing Program, Salinas National Monument. Division of Anthropology, 1990. 28. Diane Traylor, Lyndi Hubbell, Nancy Wood, Barbara Fiedler. 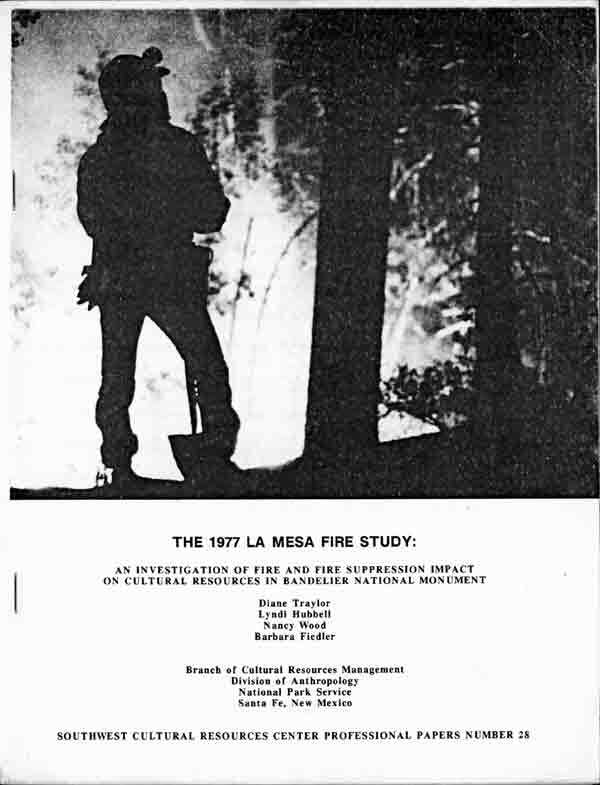 The 1977 La Mesa Fire Study: An Investigation of Fire and Fire Suppression Impact on Cultural Resources in Bandelier National Monument. Division of Anthropology. 1990. 29. Wesley R. Hurt. 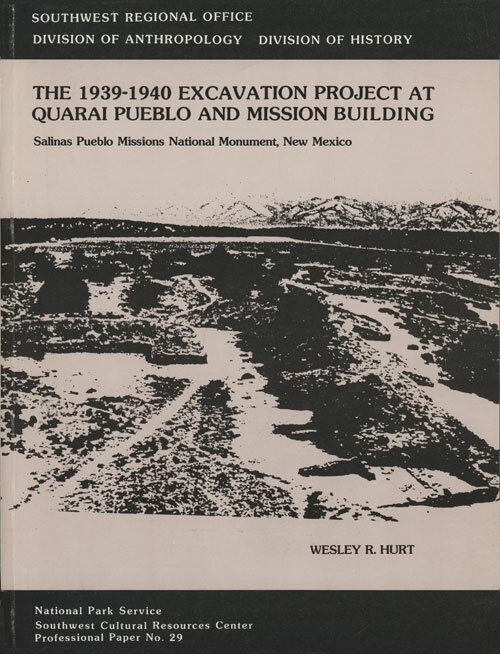 The 1939-1940 Excavation Project at Quarai Pueblo and Mission Buildings, Salinas Pueblo Missions National Monument, Division of Anthropology, 1990. 30. Roger E. Coleman. 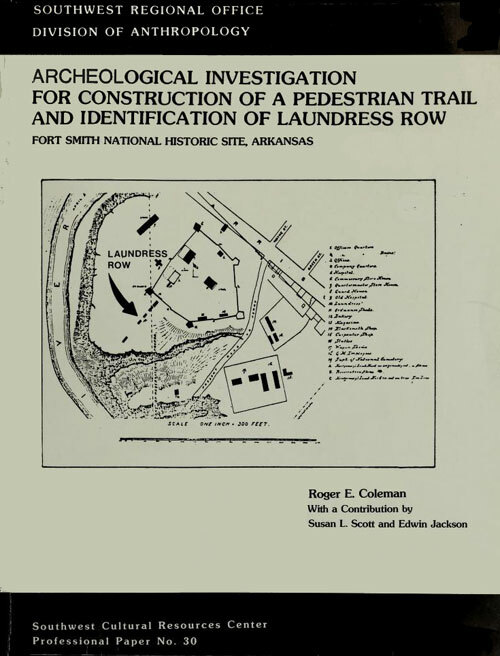 Archeological Investigation for Construction of a Pedestrian Trail and Identification of Laundress Row, Division of Anthropology, 1990. 31. James E. Ivey. 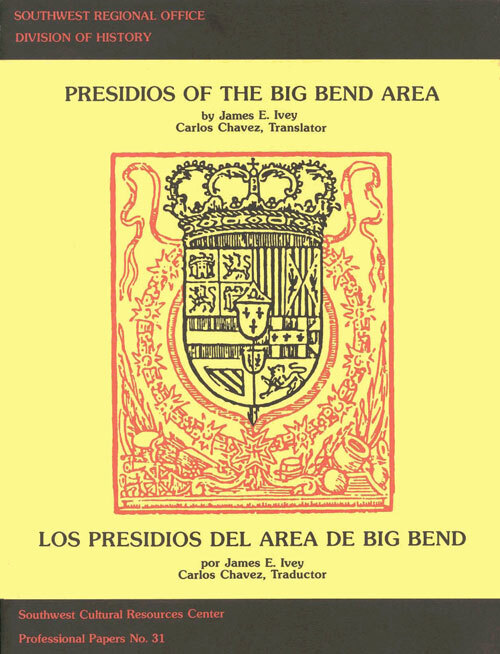 Presidios of the Big Bend Area. Bilingual publication, English and Spanish. Division of History, 1990. 32. Neil C. Mangum. 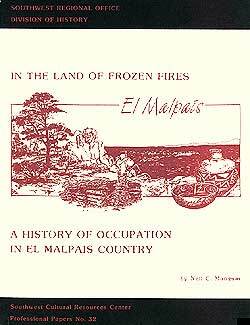 In the Land of Frozen Fires: A History of Occupation in El Malpais Country. (PDF) (HTML edition) Division of History, 1990. 33. Jack B. Bertram. 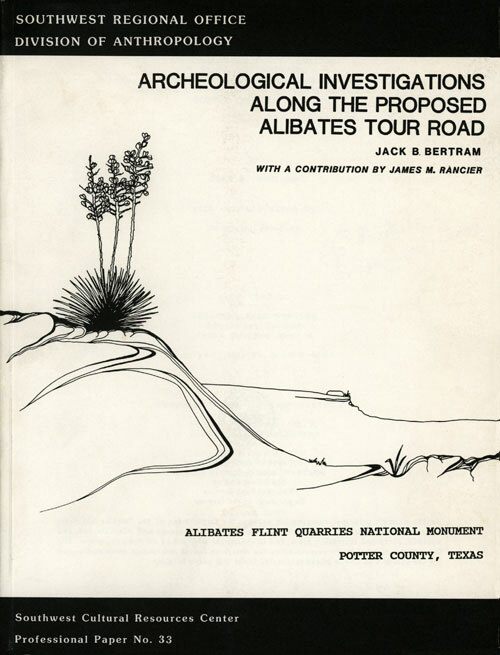 Archeological Investigations Along the Proposed Alibates Tour Road Improvement Construction Route Alibates Flint Quarries National Monument, Potter County, Texas. Division of Anthropology, 1990. 34. 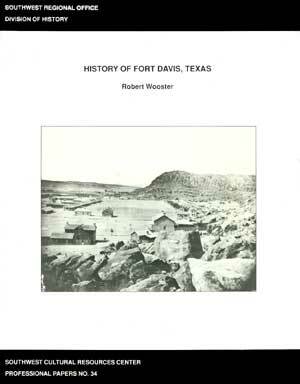 Robert Wooster, Ph.D. History of Fort Davis, Texas. (PDF) (HTML edition) Division of History, 1990. 35. Bruce A. Anderson. The Wupatki Archeological Inventory Survey Project: Final Report. Division of Anthropology, 1990. 36. Toni L. Carrell, editor. 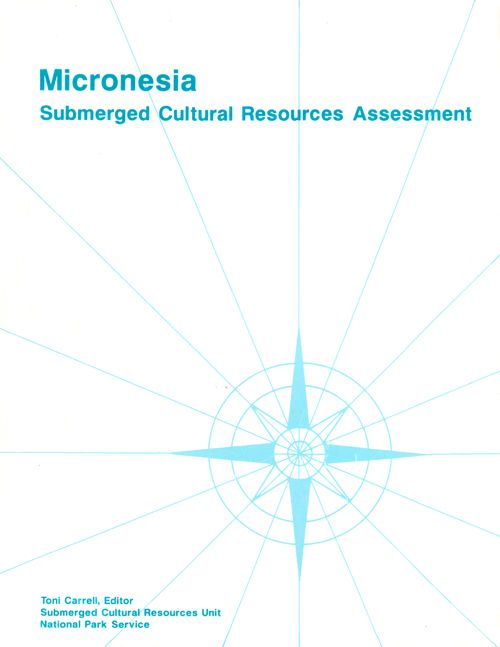 Submerged Cultural Resources Assessment of Micronesia, Submerged Cultural Resources Unit, 1990. 37. James P. Delgado, Daniel J. Lenihan, Larry Murphy. 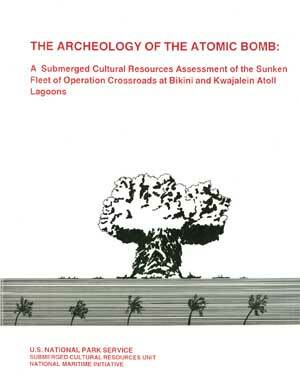 The Archeology of the Atomic Bomb: A Submerged Cultural Resources Assessment of the Sunken Fleet of Operation Crossroads at Bikini and Kwajalein Atoll Lagoons, Republic of the Marshall Islands. 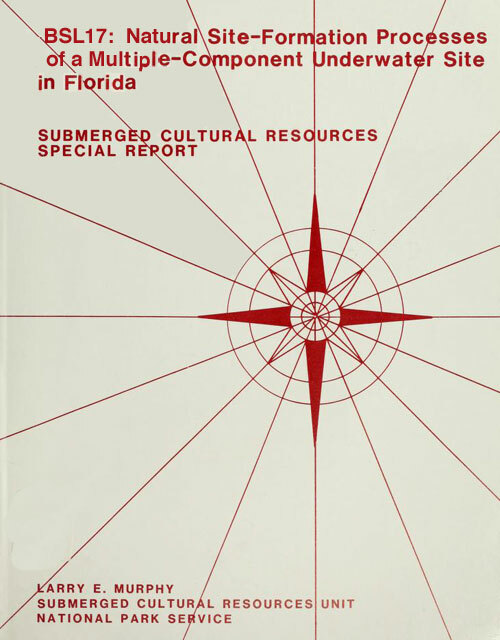 Submerged Cultural Resources Unit, 1990. 38. George Sabo III, Randall L. Guendling, W. Fredrick Limp, Margaret J. Guccione, Susan L. Scott, Gayle J. Fritz, Pamela A. Smith. 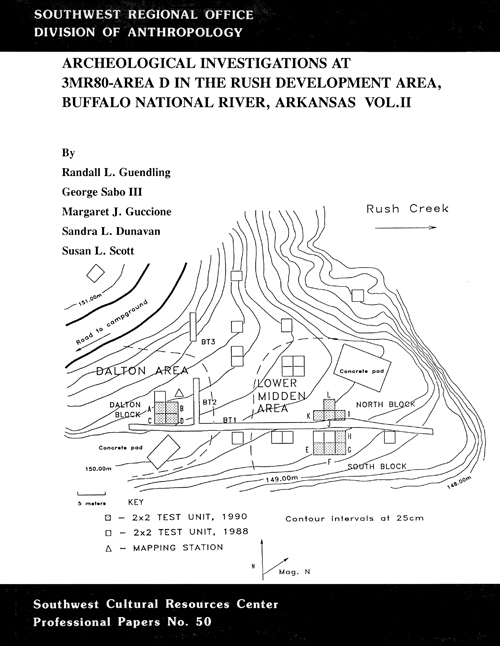 Archeological Investigations at 3MR80-Area D in the Rush Development Area, Buffalo National River, Arkansas, Vol. 1. Division of Anthropology, 1990. 39. Larry E. Murphy. 8SL17: Natural Site-Formation Processes of a Multiple-Component Underwater Site in Florida. 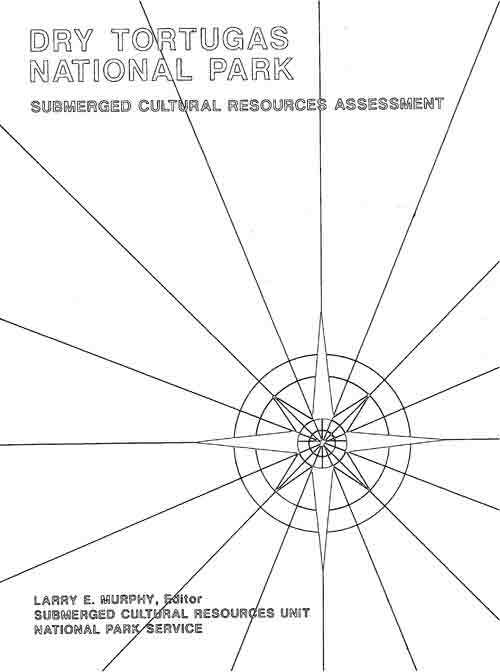 Submerged Cultural Resources Unit, 1990. 40. Hal K. Rothman. Navajo National Monument: A Place and Its People. 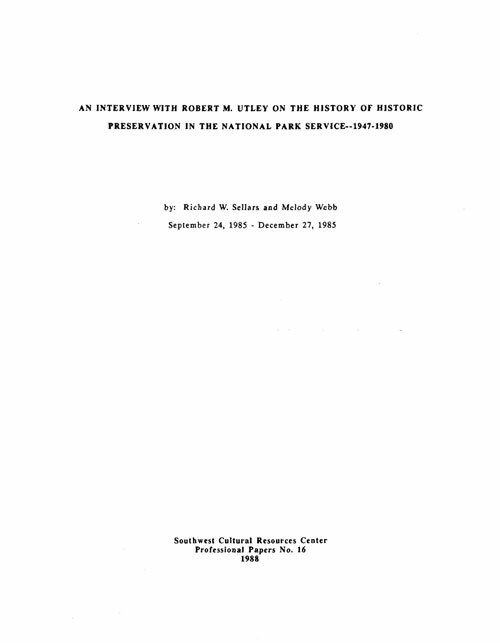 (PDF) (HTML edition) Division of History, 1991. 41. Leo E. Oliva. 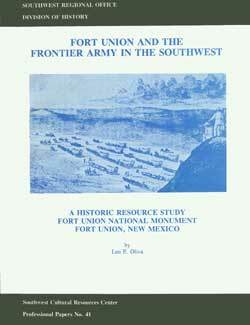 Fort Union and the Frontier Army in the Southwest. PDF) (HTML edition) Division of History, 1993. 42. Liping Zhu. 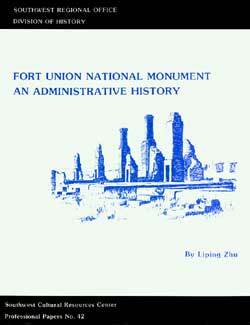 Fort Union National Monument: An Administrative History. 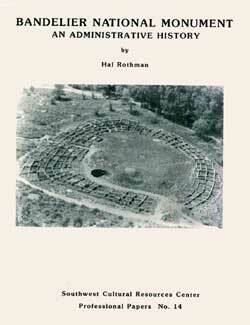 (PDF) (HTML edition) Division of History, 1992. 43. Laura S. Harrison and James E. Ivey. 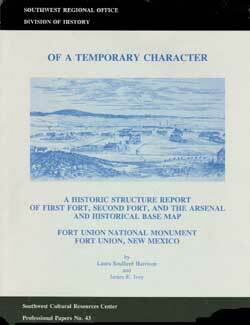 Of A Temporary Character: An Historic Structure Report and Historical Base Map of First Fort, Second Fort, and Arsenal, Fort Union, New Mexico. PDF) (HTML edition) Division of History, 1992. 44. Frances Levine, William Westbury, Lisa Nordstrum. 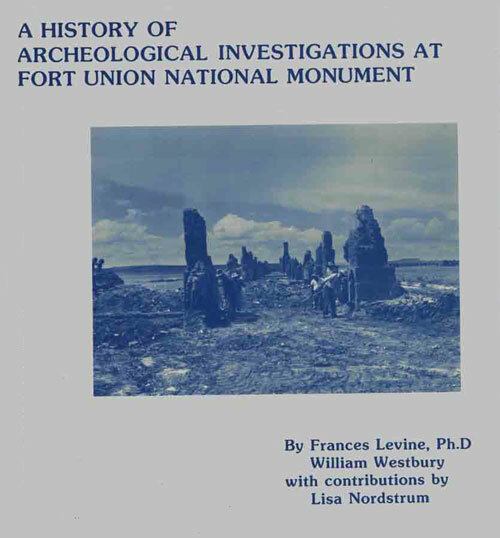 A History Of Archeological Investigations At Fort Union National Monument. Division of History, 1992. 45. Larry Murphy, editor. Dry Tortugas National Park, Submerged Cultural Resources Assessment. Submerged Cultural Resources, 1993. 46. Albert Manchester and Ann Manchester. 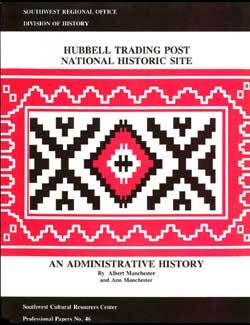 Hubbell Trading Post National Historic Site: An Administrative History. (PDF) (HTML edition) Division of History, 1992. 47. James E. Bradford. 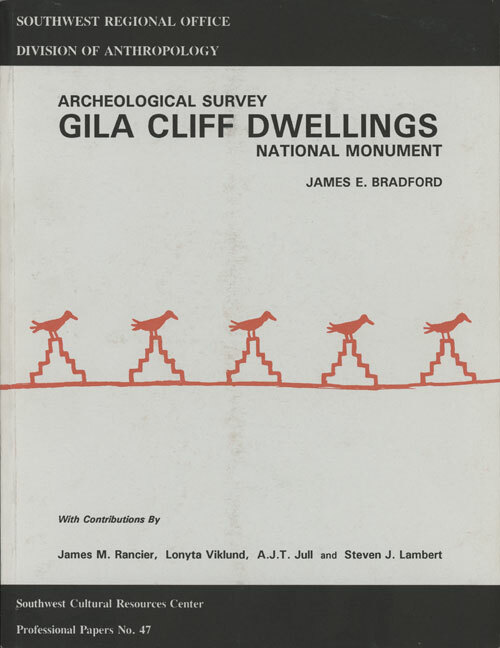 Archeological Survey, Gila Cliff Dwellings National Monument. Division of Anthropology, 1992. 48. Peter Russell. 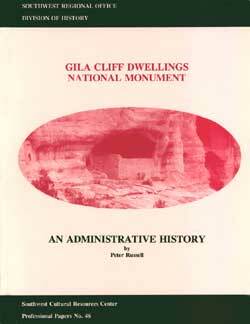 Gila Cliff Dwellings National Monument: An Administrative History. (PDF) (HTML edition) Division of History, 1992. 49. Frances J. Mathien, Charlie R. Steen, Craig D. Allen. 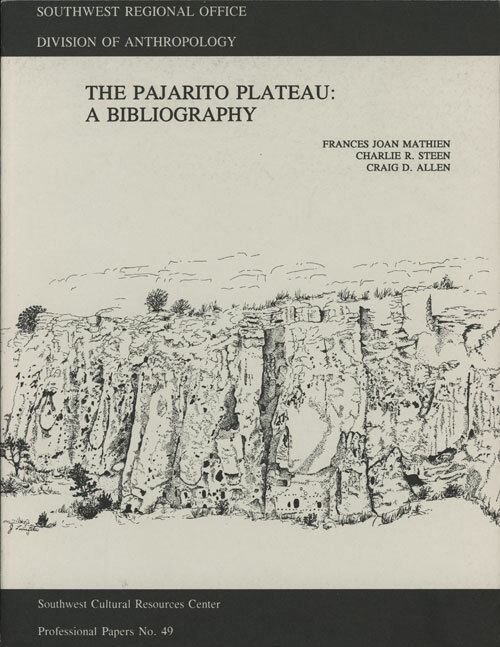 The Pajarito Plateau: A Bibliography. Division of Anthropology. 50. 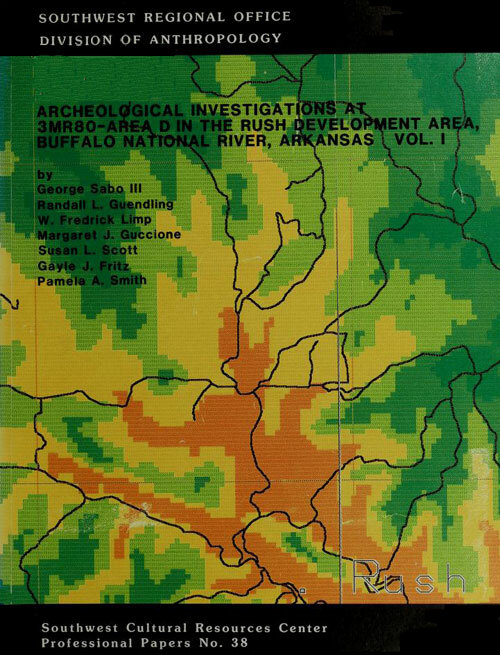 Randall L. Guendling, George Sabo III, Margaret J. Guccione, Sandra L. Dunavan, and Susan L. Scott, Acheological Investigations at 3MR80-Area D in the Rush Development Area, Buffalo National River, Arkansas. Vol. 2. Division of Anthropology, 1992. 51. James E. Mount, Stanley J. Olsen, John W. Olsen, George A. Teague, and B. Dean Treadwell. 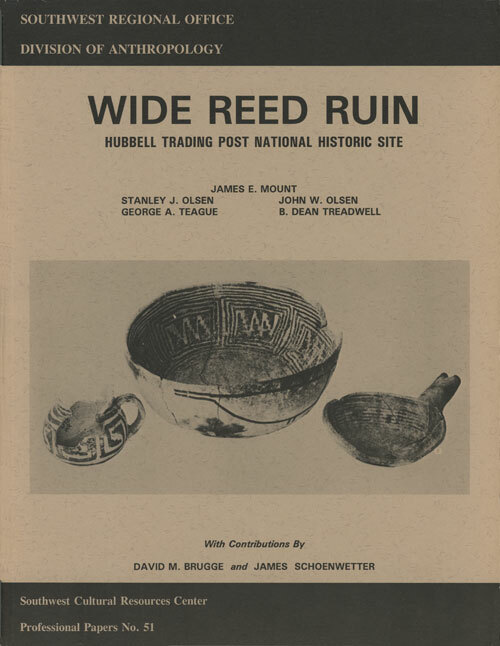 Wide Reed Ruin: Hubbell Trading Post National Historic Site. Division of Anthropology, 1993. 52. Charles M. Haecker. 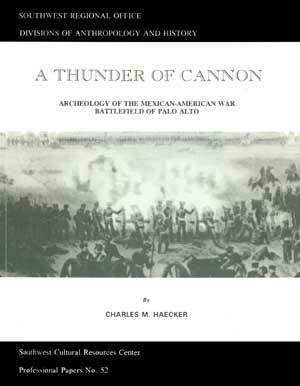 A Thunder of Cannon: Archeology of the Mexican-American War Battle of Palo Alto. 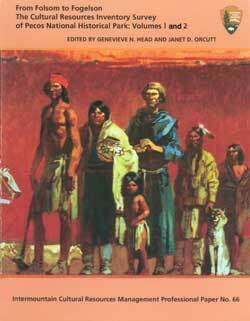 (PDF) (HTML edition) Division of Anthropology, 1994. 53. 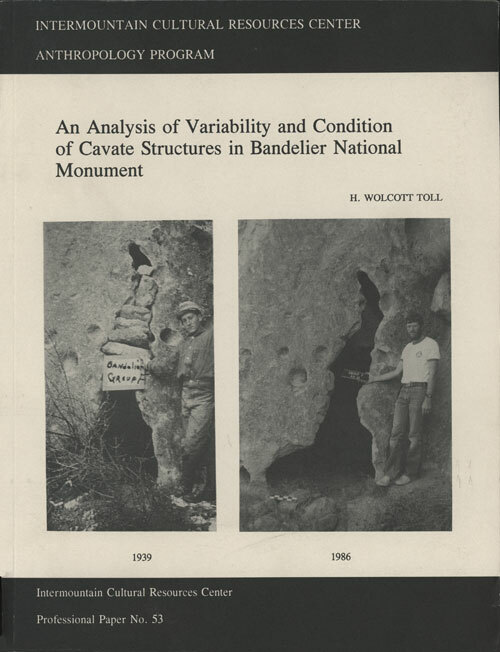 An Analysis of Variability and Condition of Cavate Structures in Bandelier National Monument. 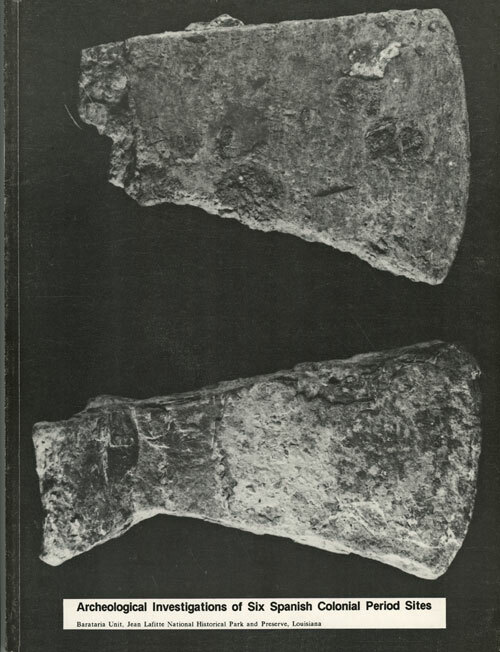 H. Wolcott Toll, Intermountain Cultural Resources Center Professional Paper No. 53. Santa Fe. 1995. 54. 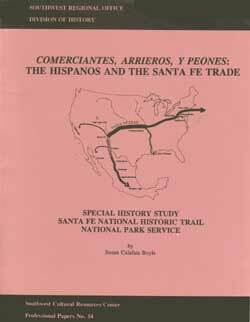 Comerciantes, Arrieros, Y Peones: The Hispanos and the Santa Fe Trade. 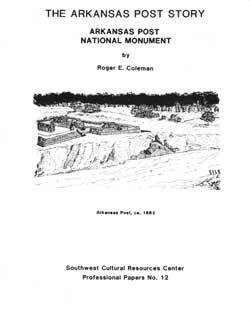 (PDF) (HTML edition) Susan Calafate Boyle, Southwest Cultural Resources Center Professional Paper No. 54. Santa Fe. 1994. 55. 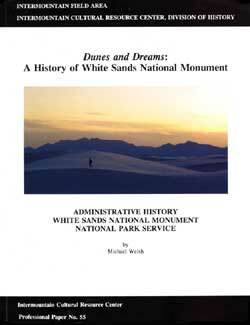 Dunes and Dreams: A History of White Sands National Monument : Administrative History of White Sands National Monument. 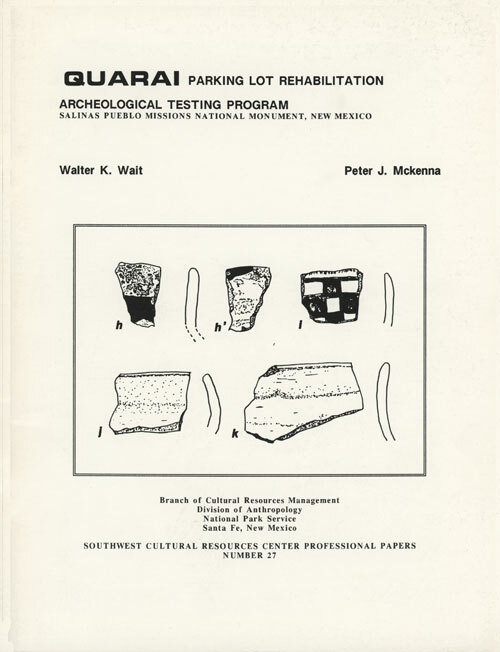 (PDF) (HTML edition) Michael E. Welsh, Intermountain Cultural Resources Center Professional Paper No. 55. Santa Fe. 1995. 56. 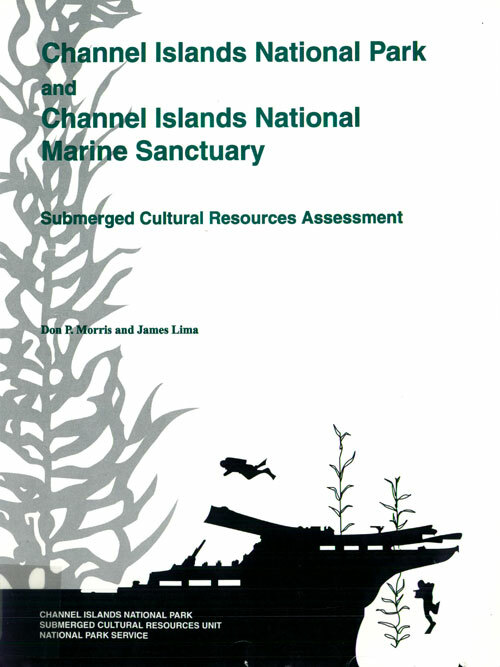 Channel Islands National Park and Channel Islands National Marine Sanctuary Submerged Cultural Resources Assessment. Don P. Morris and James Lima, Submerged Cultural Resources Unit, Intermountain Cultural Resource Centers Professional Paper No. 56, 1996. 57. 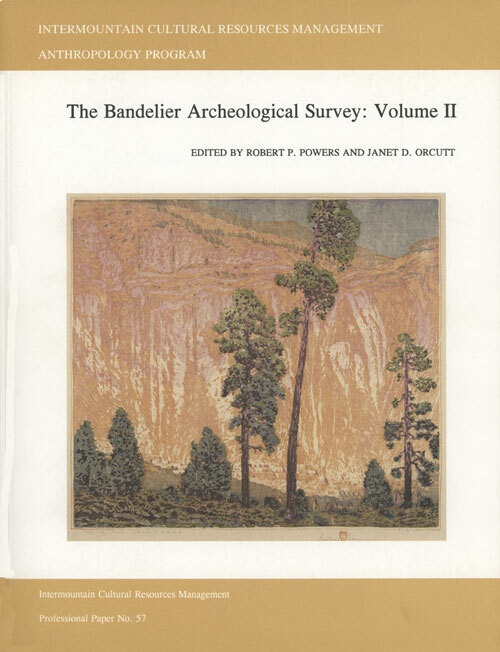 The Bandelier Archeological Survey, Volumes I and II. 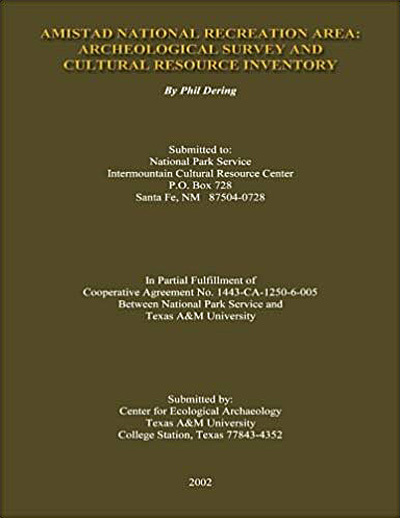 Robert P. Powers and Janet D. Orcutt, eds., Intermountain Cultural Resources Management, Professional Paper No. 57. Santa Fe. 1999. 58. 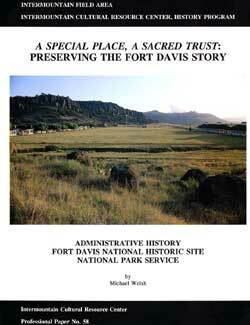 A Special Place: A Sacred Trust Preserving the Fort Davis Story.  (PDF) (HTML edition) Michael E. Welsh, Intermountain Cultural Resources Center Professional Paper No. 58. Santa Fe. 1996. 59. 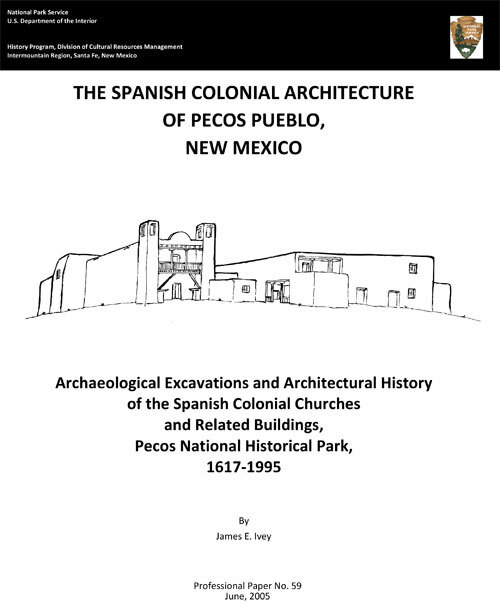 Unique in All Respects: The Structural History of the Spanish Colonial Buildings at Pecos National Historical Park, 1617-1915. 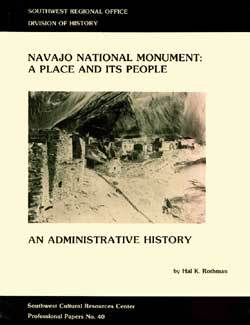 James E. Ivey, Intermountain Cultural Resources Center, Professional Papers No. 59. Santa Fe. 1996. 61. 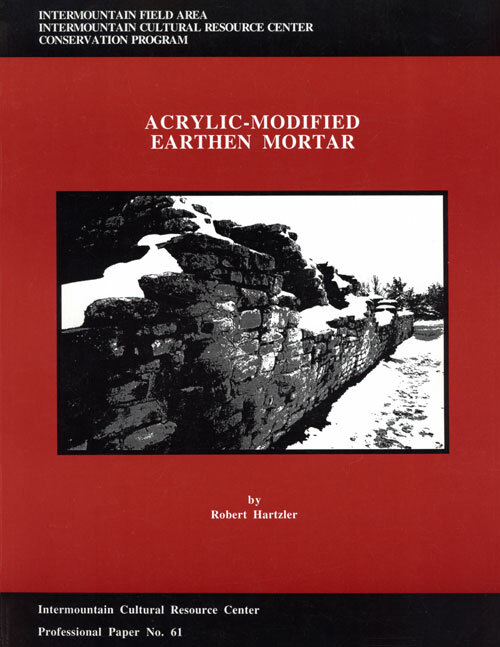 Acrylic-Modified Earthen Mortar: A Program of Investigation and Laboratory Research into Acrylic-Modified Earthen Mortar Used at Three Prehistoric Pueblo Sites. Robert Hartzler, Intermountain Cultural Resource Center Professional Paper No. 61, Santa Fe, 1996. 62. H.L. 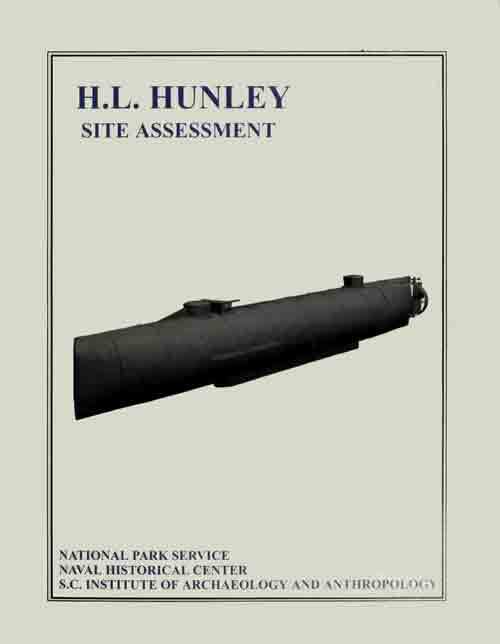 Hunley: Site Assessment. Larry E Murphy, ed., Submerged Cultural Resources Unit, Intermountain Cultural Resource Management, Professional Papers No. 62, 1998. 63. 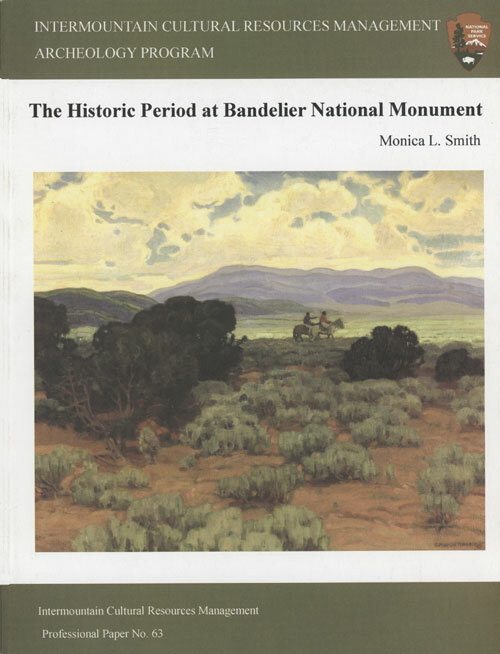 The Historic Period at Bandelier National Monument. Monica L. Smith, Intermountain Cultural Resources Management, Professional Paper No. 63. Santa Fe. 2001. 64. 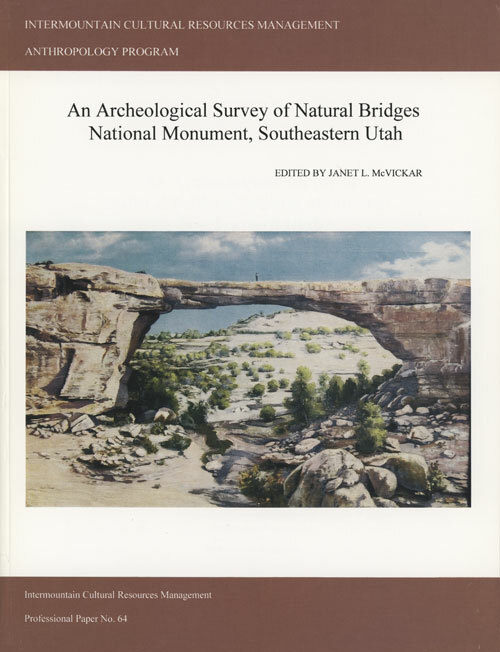 An Archeological Survey of Natural Bridges National Monument, Southeastern Utah, Janet L. McVickar, ed., Intermountain Cultural Resources Management, Professional Paper No. 64. Santa Fe. 2002. 65. 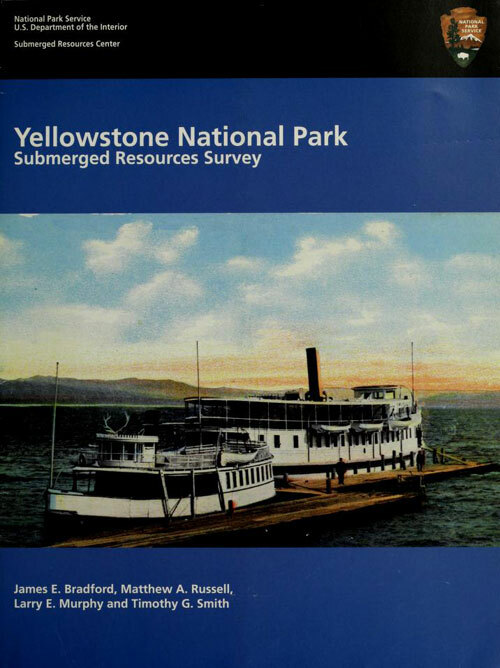 Yellowstone National Park Submerged Resources Survey. 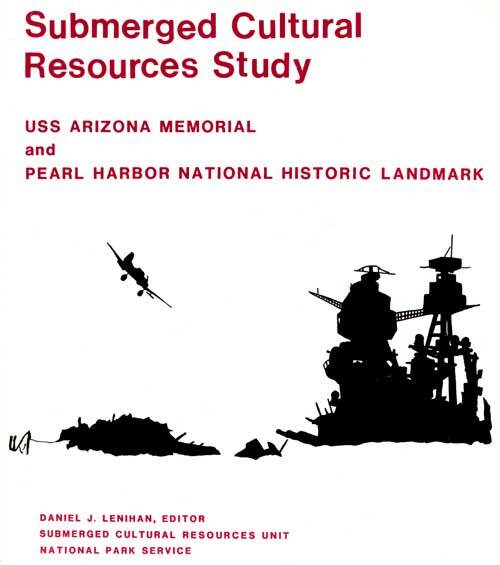 Submerged Cultural Resources Unit, Intermountain Cultural Resource Management, Professional Papers No. 65, Santa Fe, 2003. 66. 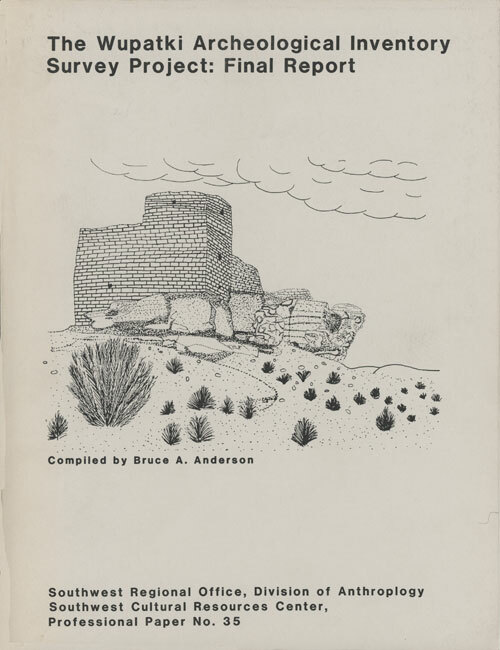 From Folsom to Fogelson: The Cultural Resources Inventory Survey of Pecos National Historical Park, Volumes 1 and 2 Genevieve N. Head Janet D. Orcutt, eds., Intermountain Cultural Resources Management, Professional Paper No. 66, Santa Fe. 2002. 67. 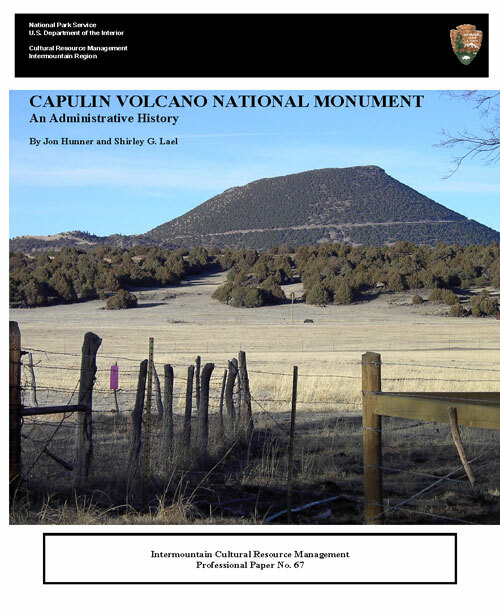 Capulin Volcano National Monument : An Administrative History, Jon Hunner and Shirley Lael, Intermountain Cultural Resources Management, Professional Paper No. 67, Santa Fe. 2003. 68. 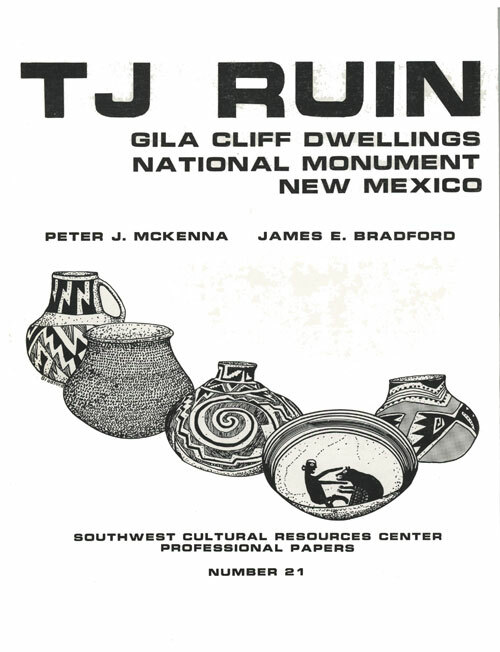 Amistad National Recreation Area: Archeological Survey and Cultural Resource Inventory, J. Philip Dering, Intermountain Cultural Resources Center Professional Paper No. 68. Santa Fe. 2002. 69. 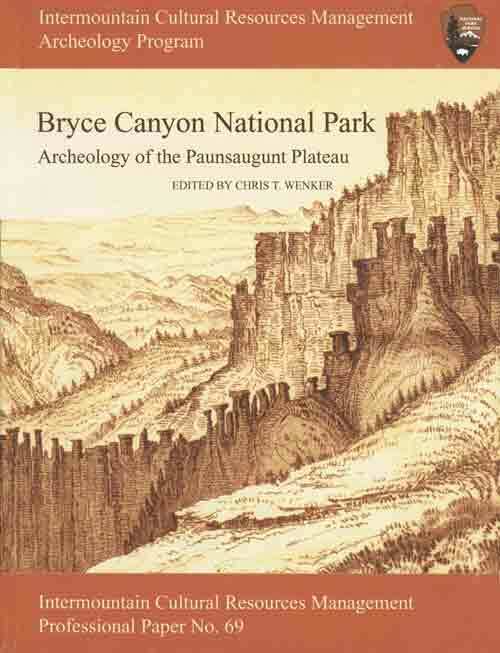 Bryce Canyon National Park: Archeology of the Paunsaugunt Plateau, Chris T. Wenker, ed., Intermountain Cultural Resources Management Professional Paper No. 69, Santa Fe, 2004. 70. 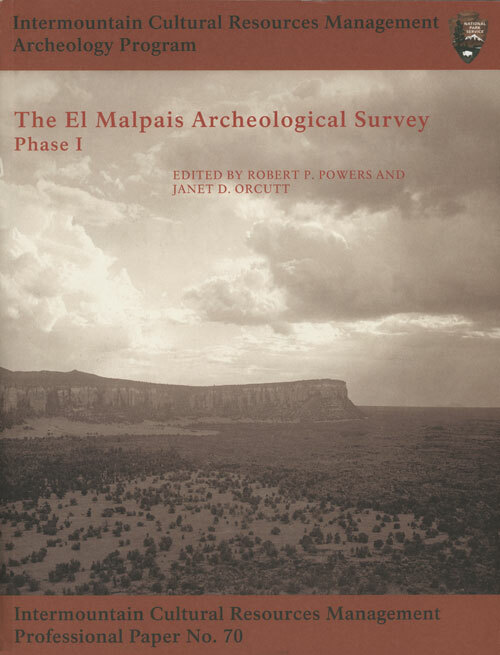 The El Malpais Archeological Survey, Phase I, Robert P. Powers and Janet D. Orcutt, eds., Intermountain Cultural Resources Management, Professional Paper No. 70, Santa Fe. 2005. 71. 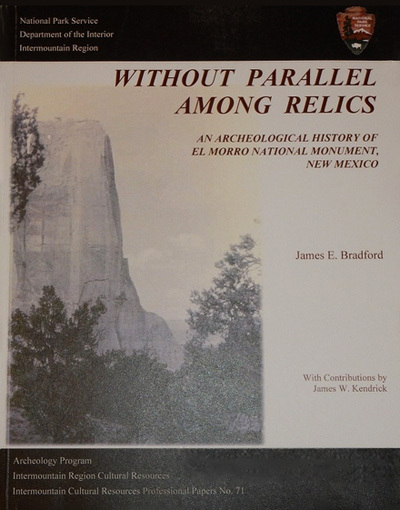 Without Parallel Among Relics: An Archeological History of El Morro National Monument, New Mexico, James E Bradford and James W Kendrick, Intermountain Cultural Resources Center Professional Paper No. 71. Santa Fe. 2007. 72. 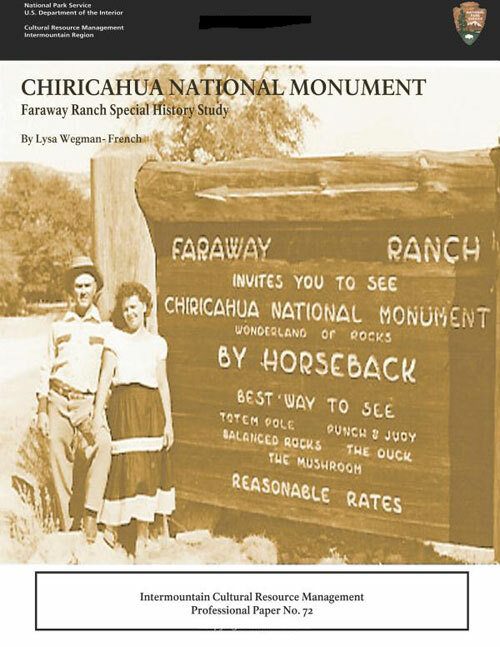 Faraway Ranch Special History Study: Chiricahua National Monument, Lysa Wegman-French, Intermountain Cultural Resources Management, Professional Paper No. 72, Santa Fe. 2006. 74. 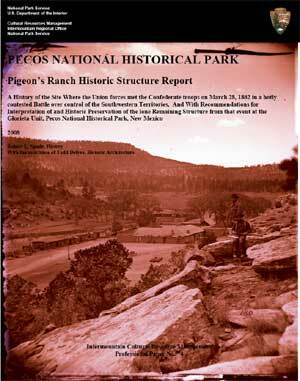 Pigeon's Ranch Historic Structures Report: Historical Data Section, Robert L. Spude, Intermountain Cultural Resource Management Professional Paper No. 74, Santa Fe. 2008. 75. 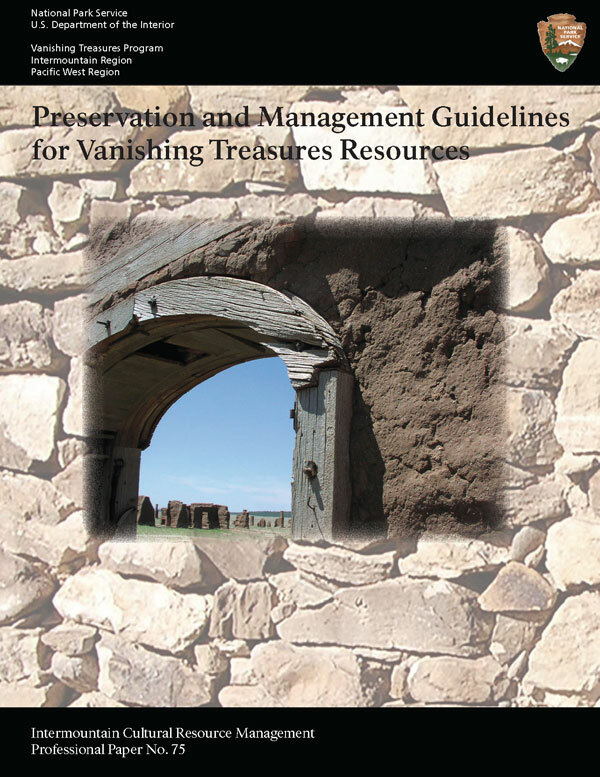 Preservation and Management Guidelines for Vanishing Treasures Resources, John M. Barrow, Intermountain Cultural Resources Management, Professional Paper No. 75, Santa Fe. 2009. 77. 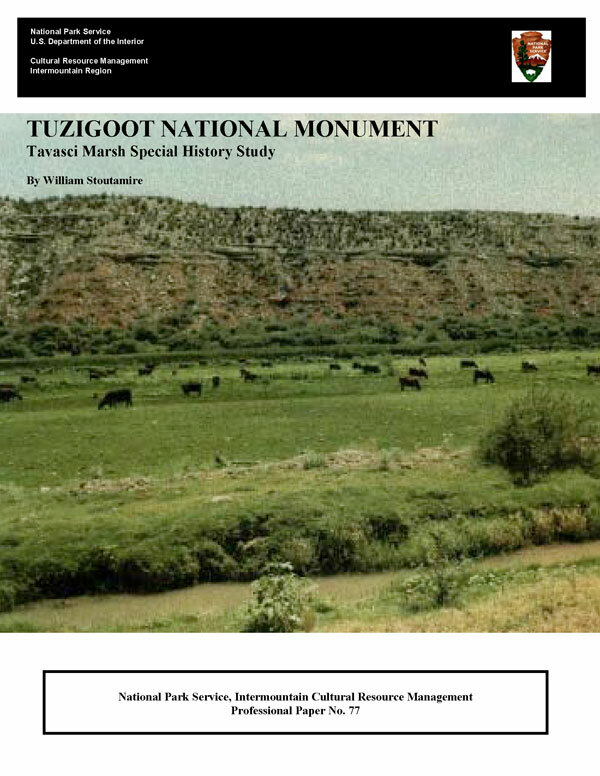 Water in the Desert: A History of Arizona's Tavasci Marsh, 1865-2005, William Stoutamire, Intermountain Cultural Resource Management Professional Paper No. 77, Santa Fe. 2011.